This is the cleaner detexted version of another scan. All the pretty roses! 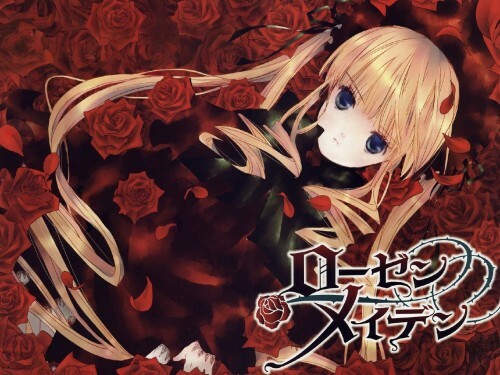 That is the best Rozen Maiden! she's soo cute!and all the roses are so beautiful!